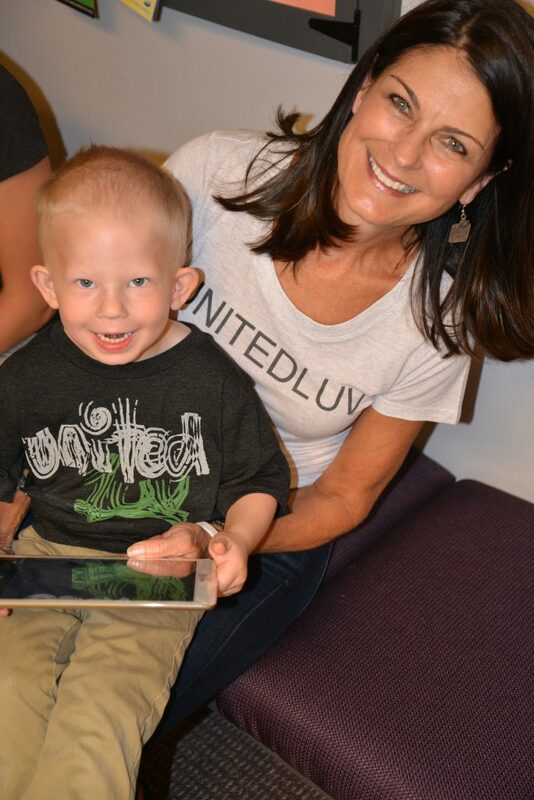 United Luv was excited to put an iPad into the young hands of Ethan. 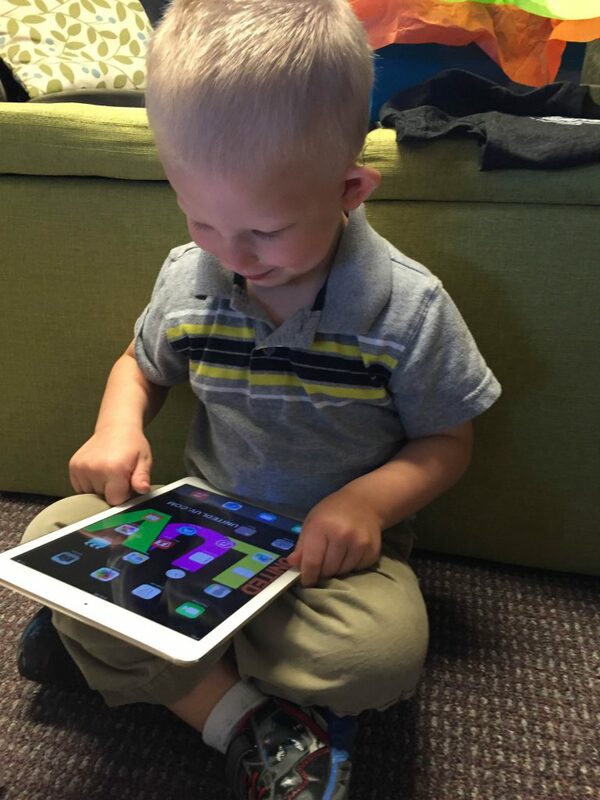 He is almost 3 years old and has Speech Apraxia. When we heard the family was trying to get an iPad to assist with Ethan’s learning and development, United Luv was happy to help out! 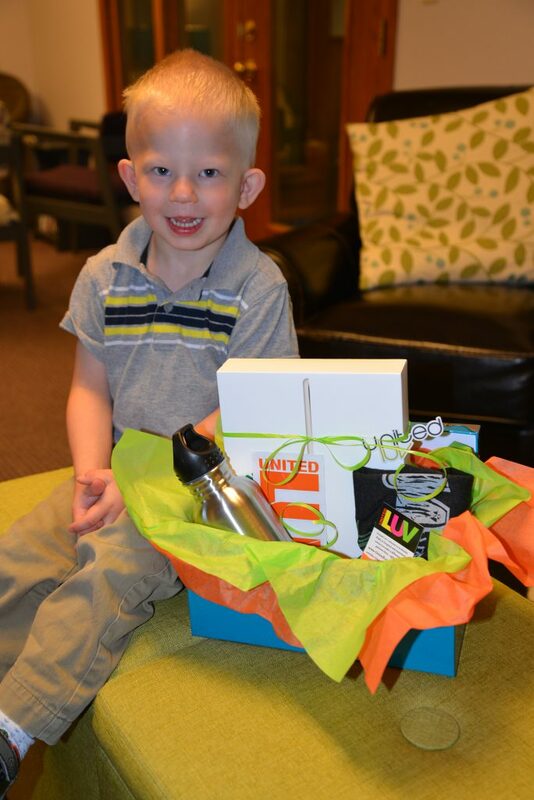 The smile on Ethan’s face let us know how excited and thankful he was for his new gift.